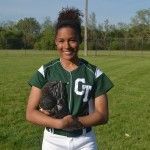 On a team void of senior leadership, junior captain Tierra Traylor sets the tone for Cass Tech High’s girls’ softball team. Traylor, in her third season on the varsity and second as the starting shortstop, is batting .411 as the lead off hitter and has sparked her team to the verge of capturing the outright PSL East Division title. The Lady Technicians, 7-0 in the league 9-4 overall, would clinch first with a victory in the final regular-season game against Crockett. Being named PSLer of the Week is icing on the cake for Taylor. The season could be sweeter only if Cass Tech manages to win the league championship. Traylor also plays volleyball at Cass Tech and she draws on her experience of having played a variety of sports to be an effective leader. “I participate in a lot of sports — soccer, gymnastics, cheer leader, volleyball, track and field, cross country – and you always want to try to be the best you can,’’ she said. “It takes a lot to want to be a leader and I’m proud to have that role. 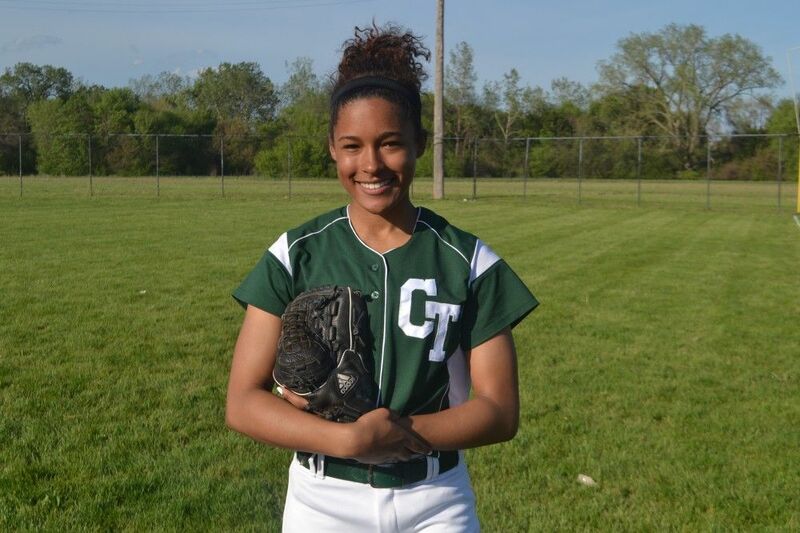 An excellent student with a 3.58 grade point average, Traylor plans to parlay her softball prowess into a college scholarship. She wants to be a professional pilot and plans to major in either aeronautical engineering or business management.